Rain leaks are tremendously irritating because they result in expensive water damage to both your house and personal property. I hope to address where rain leaks are commonly located in the roof and how to deal with them in the hopes of reducing this irritation. Where Does a Building Most Commonly Leak When it Rains? 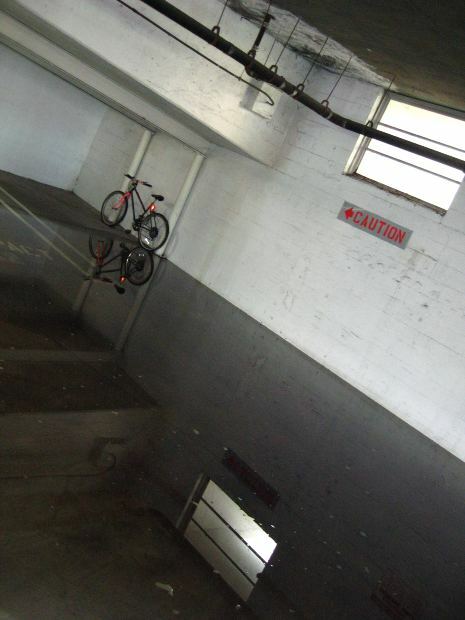 There are a few locations that often leak when it rains. Check these locations when you suspect a leak to locate the source of the water more quickly. A valley, in reference to a roof, is where two roof planes intersect. At the point where the two roof planes connect, the shingles will overlap. If the shingles, when installed, are not actually trimmed so that they fit evenly, then water will travel along one set of shingles and drip through the next set. When a roof meets a wall that is horizontal, then there is supposed to be a flashing that covers at least three inches of the shingles. If this flashing has been compromised, then it will result in a leak. Chimneys have four different types of flashings and, as a result, are at a greater risk for developing risks over time. Plumbing vent flashings usually have a metal storm collar, which need to be tight enough to have no gaps. They will loosen over time, and when this occurs, leaks will develop. Wall step flashings are where a roof meets a vertical wall and is combined with it through flashings. If the flashings should become weakened, then leaks have a high probability of developing. Sometimes, when there is strong wind as well as a rainstorm, the wind will blow the water underneath the best made of roofs and allow it to enter the building. This problem can be greatly reduced with the installation of tarpaper. I Found the Leak and It’s Horrible! Now What? The first step is to try to control the water. This could mean clogging the leak with towels or, at the very least, placing a bucket under the leak. Then, the water that has made it inside the house needs to be removed. This will reduce the amount of water damage that occurs. Calling a professional water damage company is your best bet. A good company like 911 Restoration can also help prevent mold growth and remove any that has already formed.